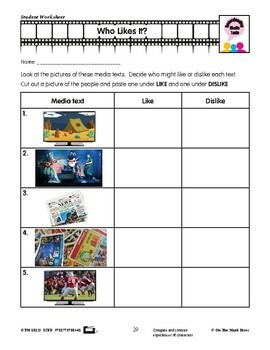 The goal of this lesson plan is to describe how different audiences might respond to simple media texts. 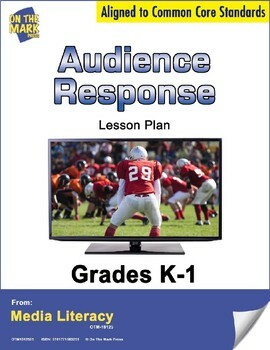 Teacher Suggestions page and answer key included. Common Core is met by comparing and contrasting experiences of characters.